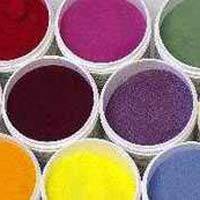 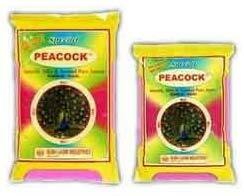 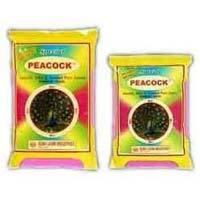 We are well-reckoned Manufacturer, Exporter and Supplier of wide range of Holi Colors from India. 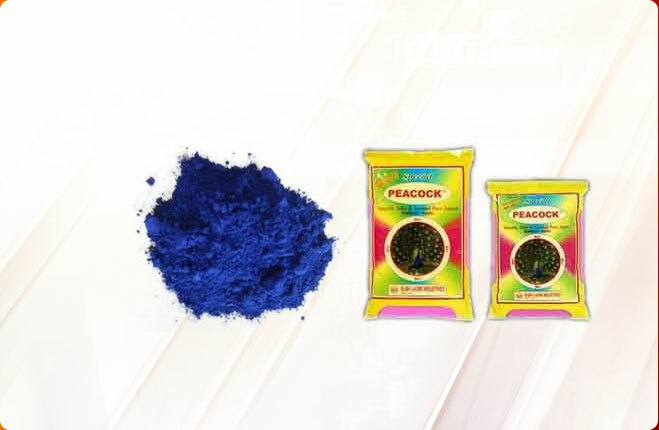 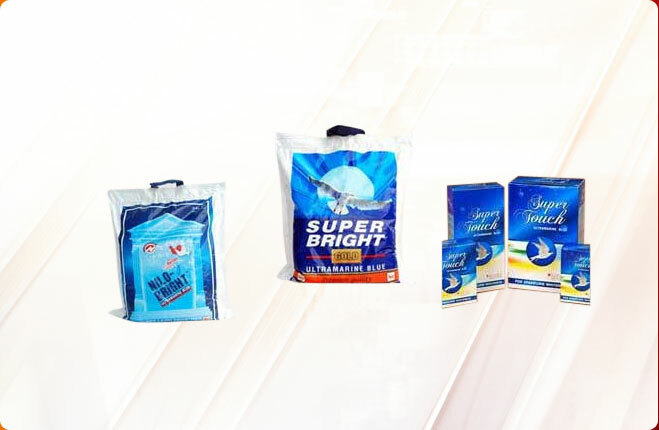 Our offered ranges of Holi Colors comprise Eco Friendly Holi Colors, Neon Holi Color and many more that are manufactured using top-notch quality basic ingredients and the finest techniques to enhance the quality. 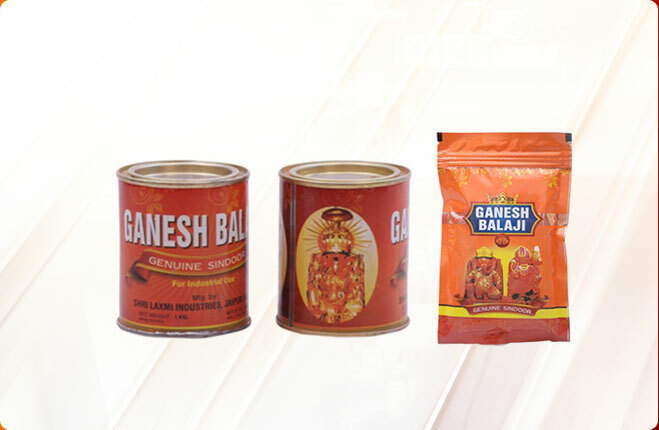 These Colors are processed in adherence with set industrial norms. 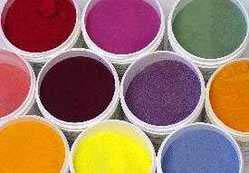 These Colors are easy to blend and available in vibrant hues. 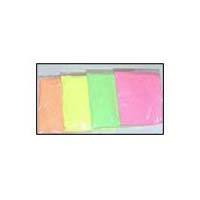 Our quality checkers ensure these Colors are anti-allergic to skin before dispatching them. 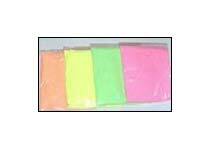 Our company is one-stop destination for finding 100% safe Neon Holi Colors. 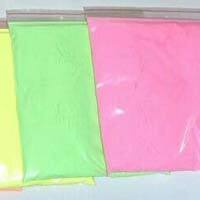 These Neon Holi Colors are made using starch and skin-friendly colors that are sourced from certified vendors. 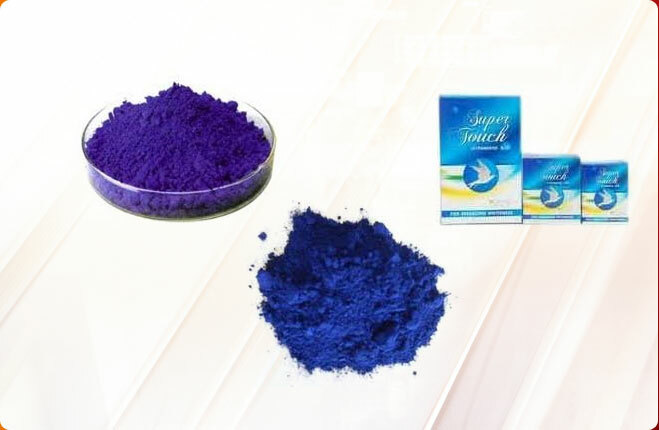 These Colors are available in five different shades. 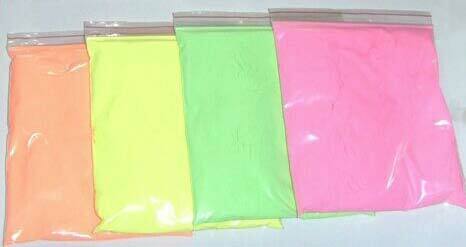 We can make available these Neon Colors at affordable rates.